53, Patel Nagar, Cantonment, Varanasi, Uttar Pradesh, INDIA. The Hotel New Temple's Town is known for its superlative hospitality and for bestowing a comfortable as well as the most interesting place to stay during one’s holidays. 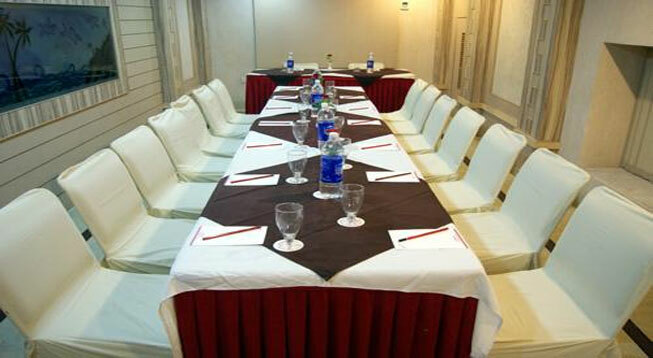 This three star property shares close proximity to major attractions of the city. It is located near the Varanasi Railway station making it easily accessible from every region. 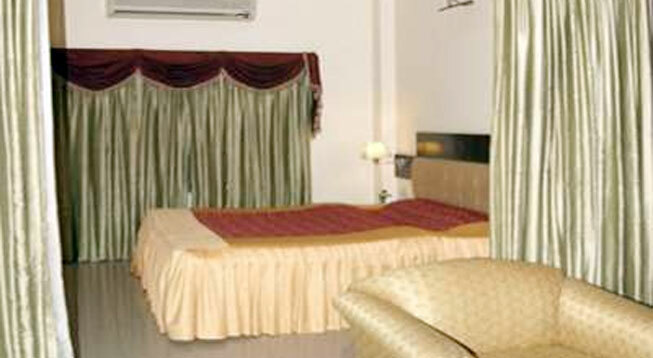 The hotel comprises 35 Deluxe/Maharaja and Deluxe/Royal Suites. 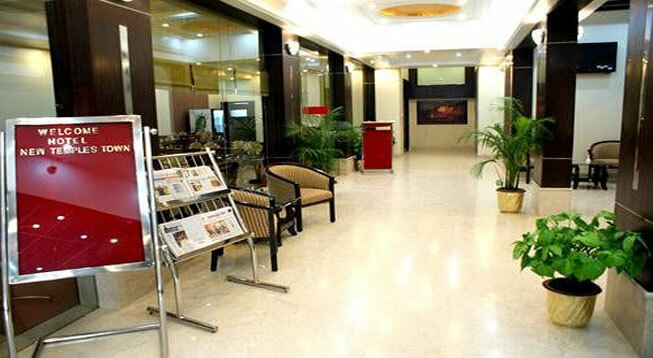 Rail – Varanasi railway station is within 15mins drive from the property. Several express as well as superfast trains pass from Varanasi which connects Delhi, Kolkata and other prime cities of India.